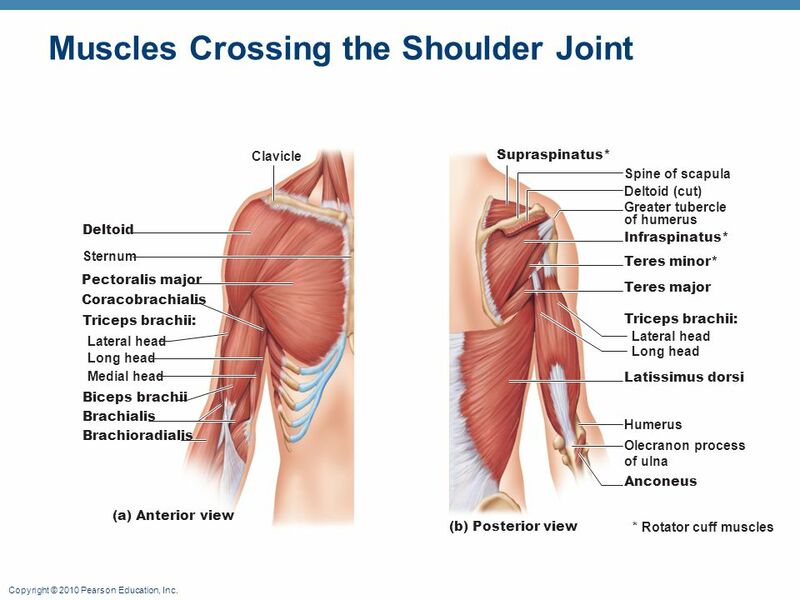 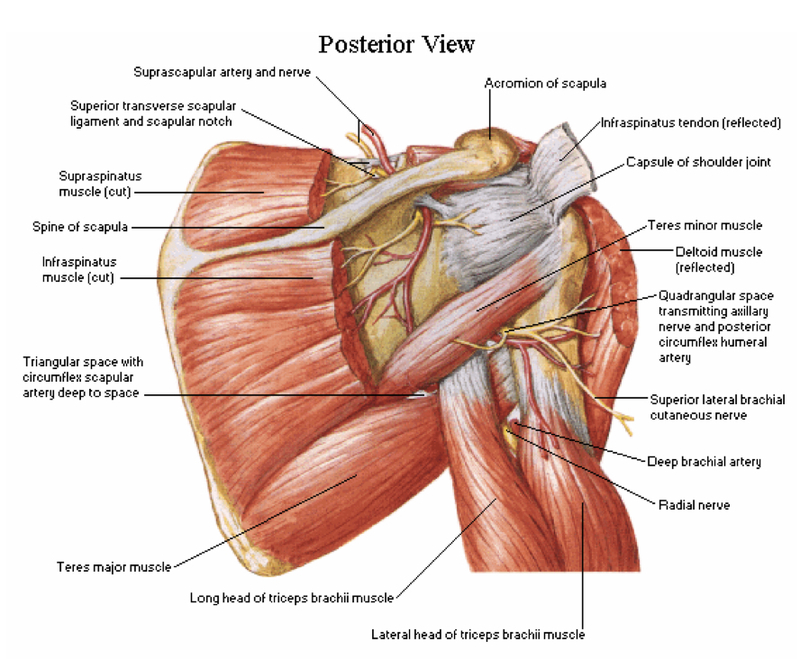 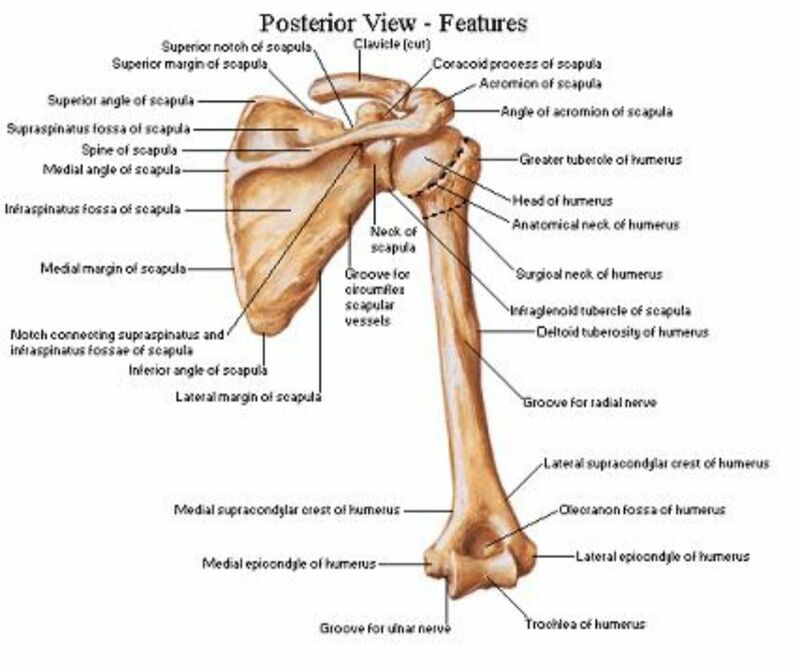 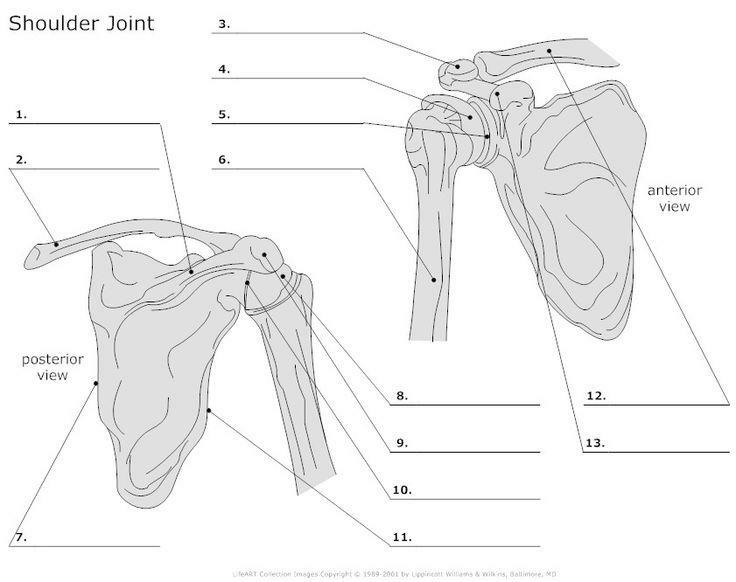 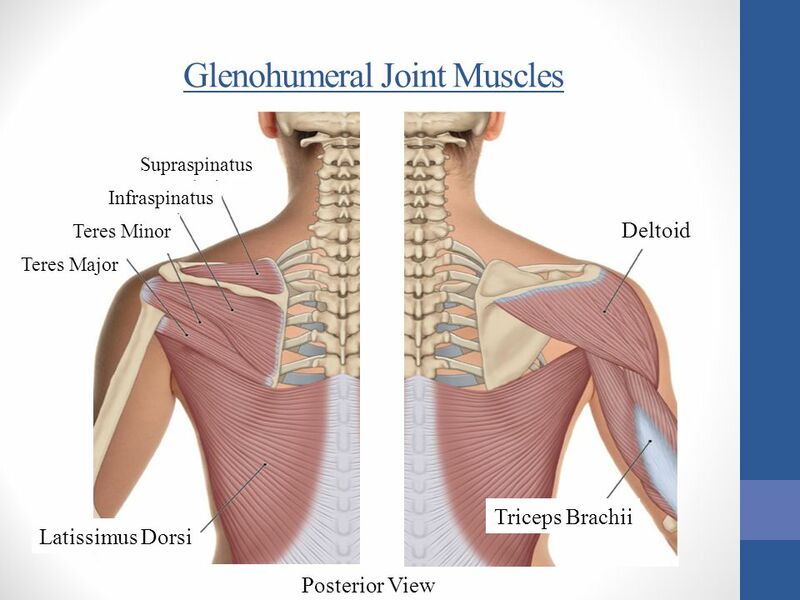 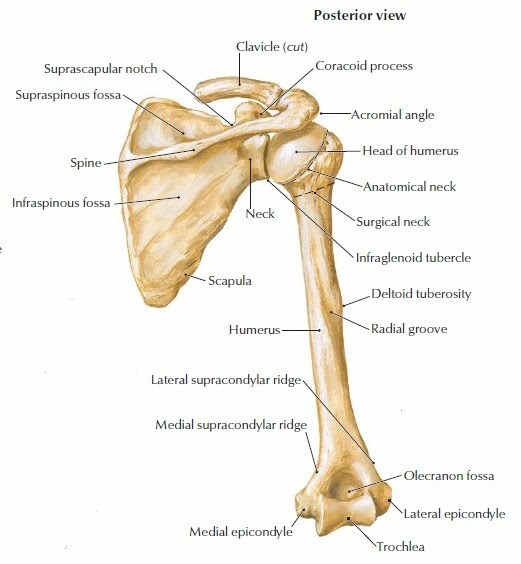 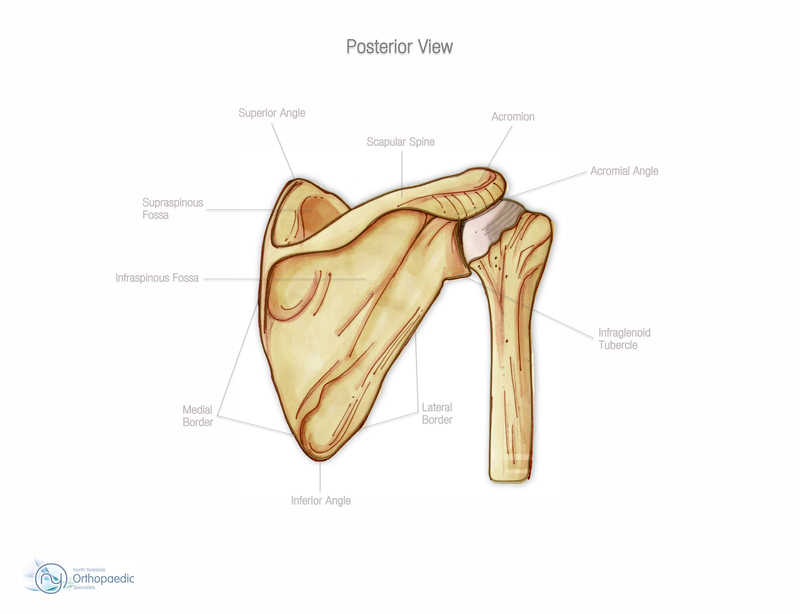 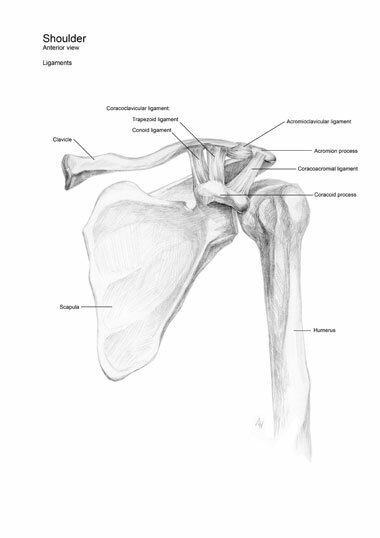 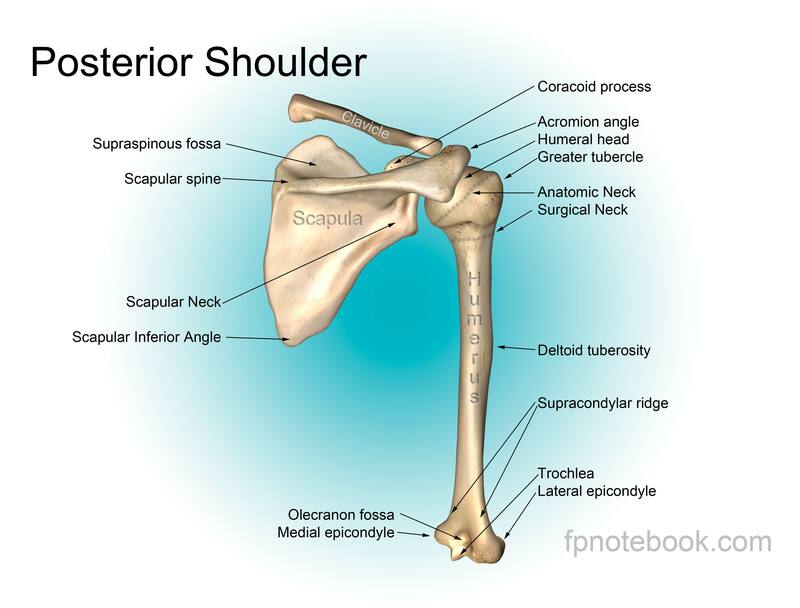 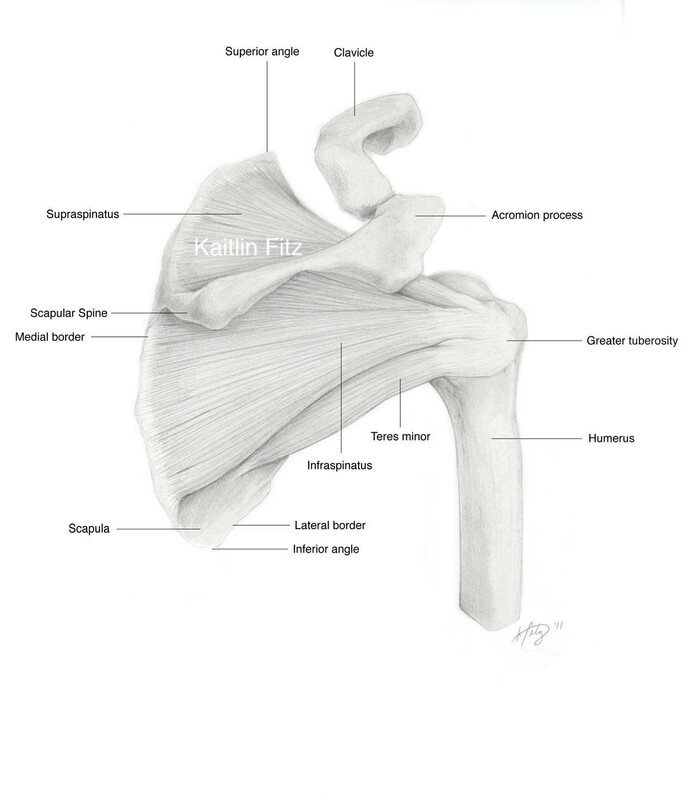 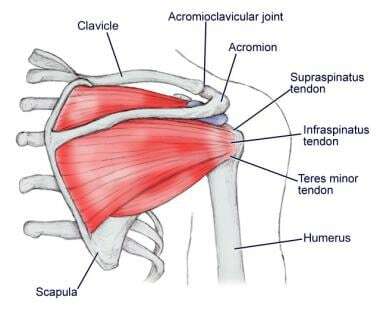 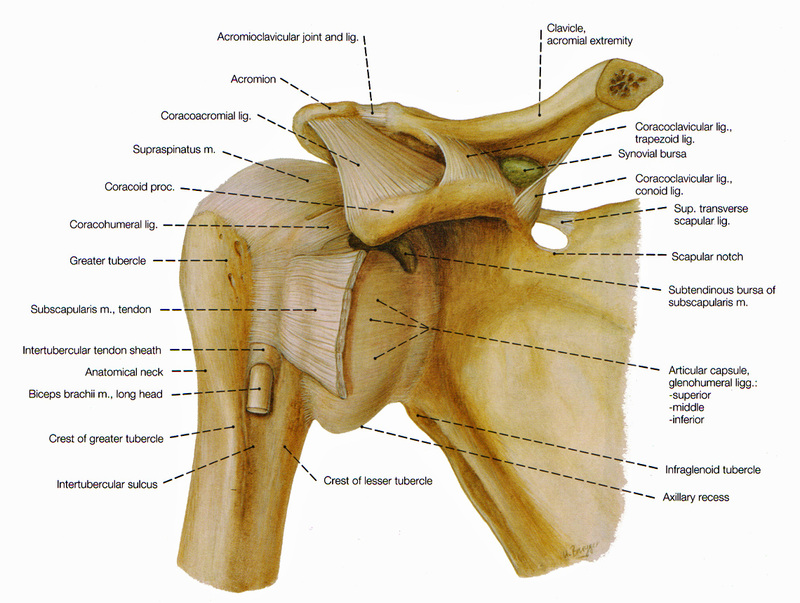 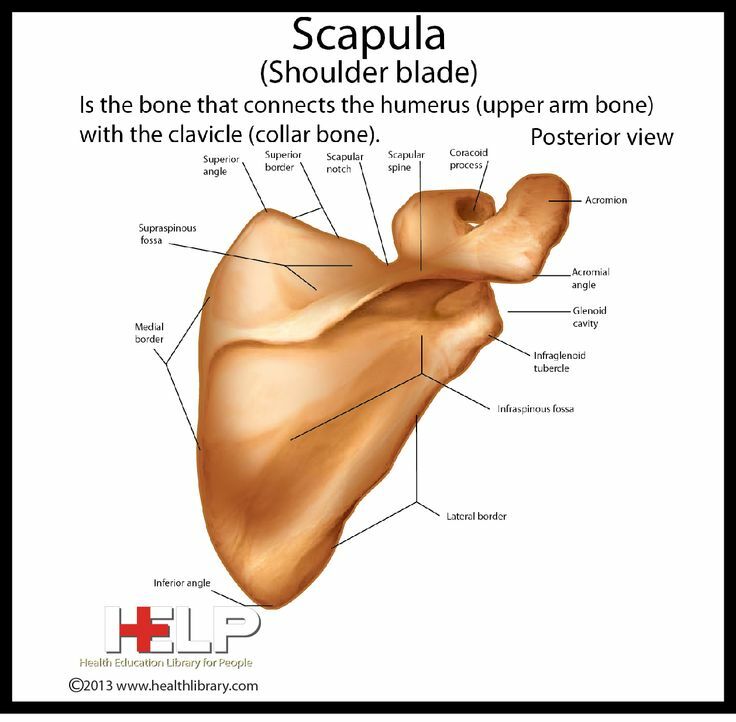 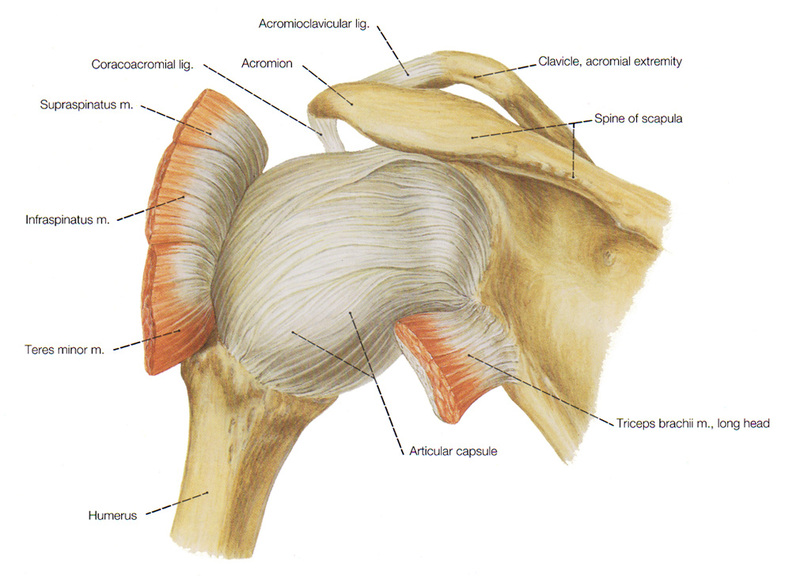 The shoulder joint is a muscle-dependent joint as it lacks strong ligaments. 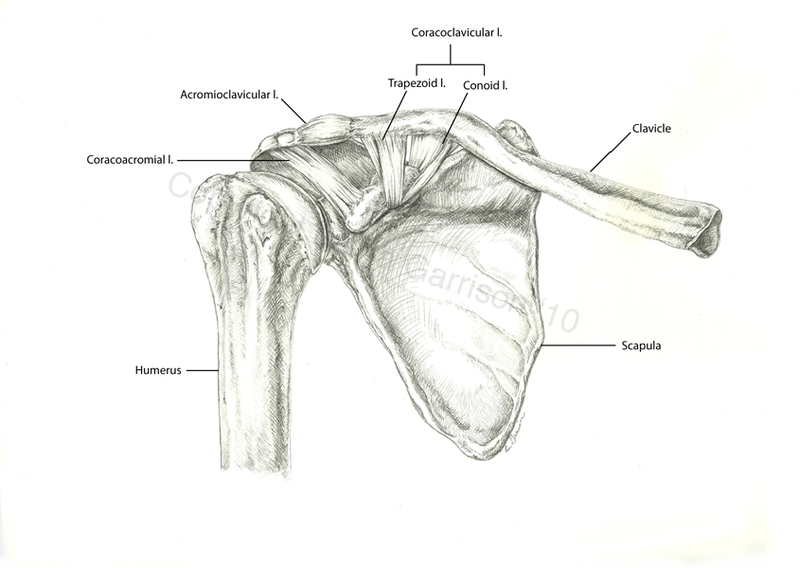 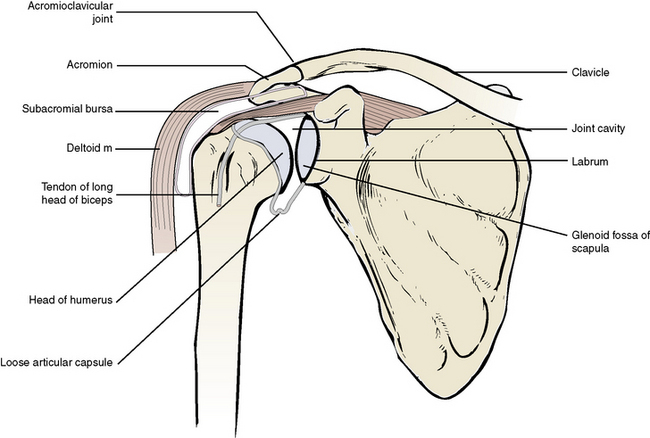 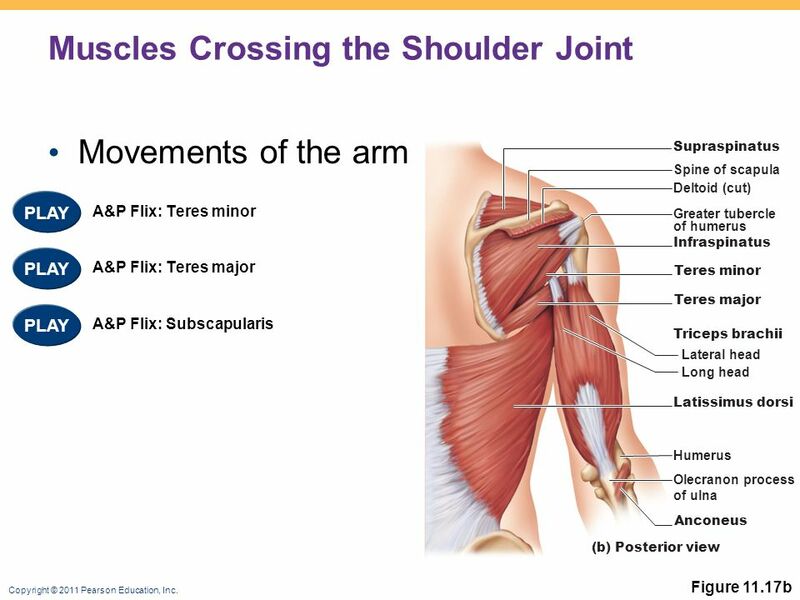 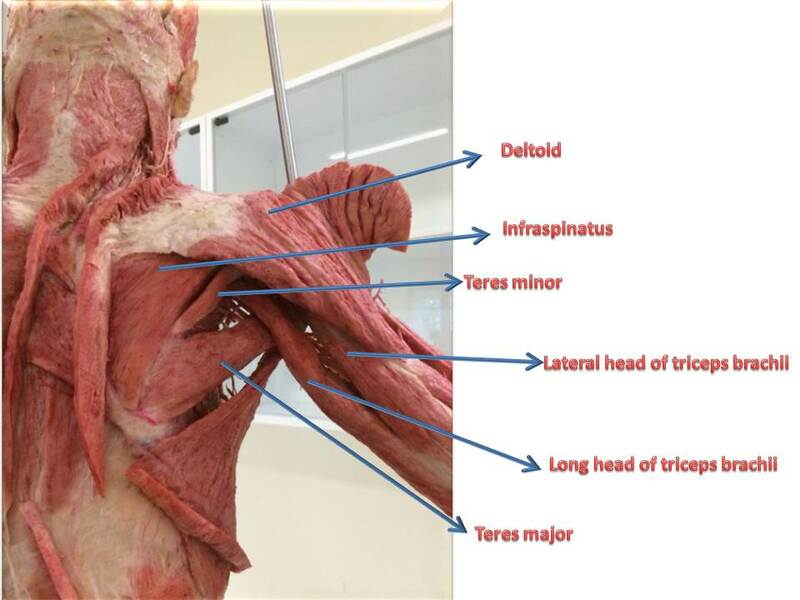 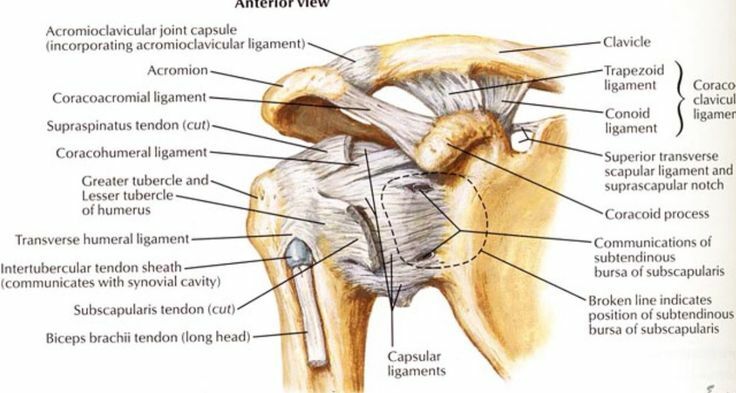 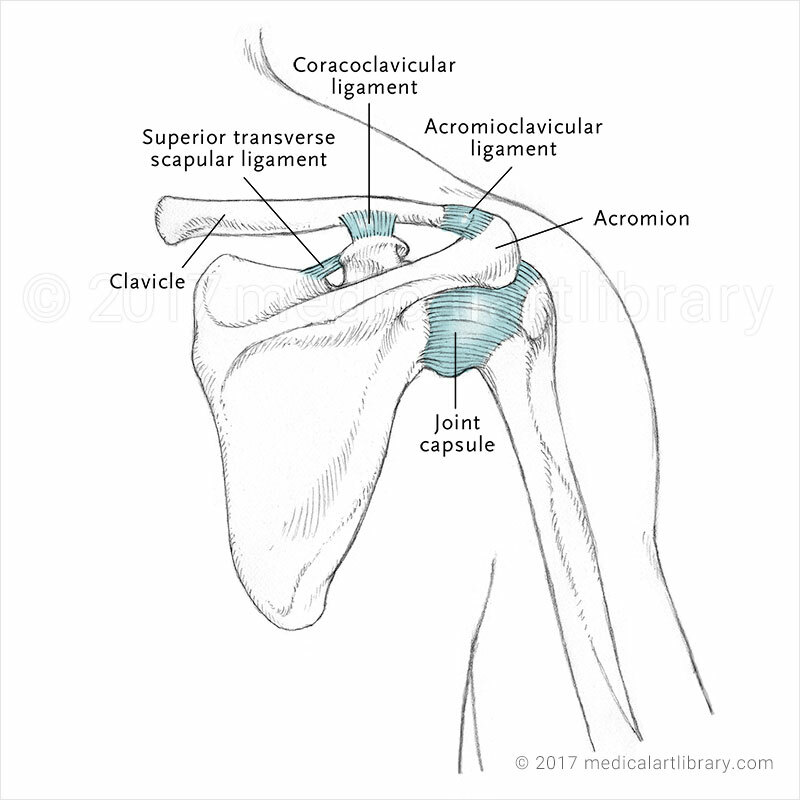 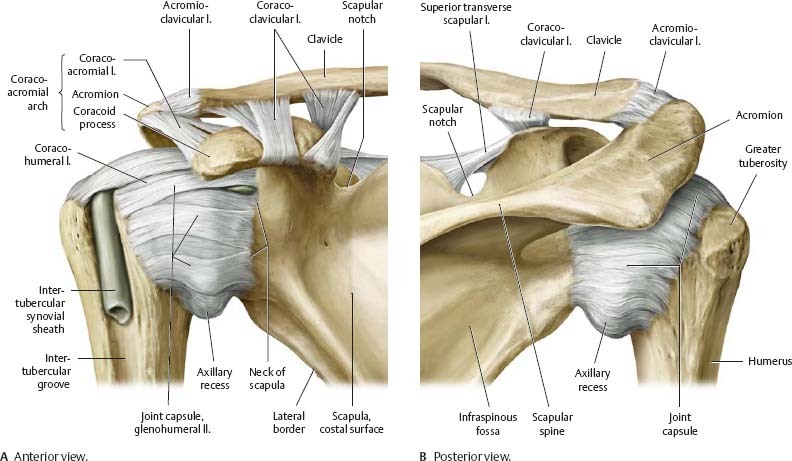 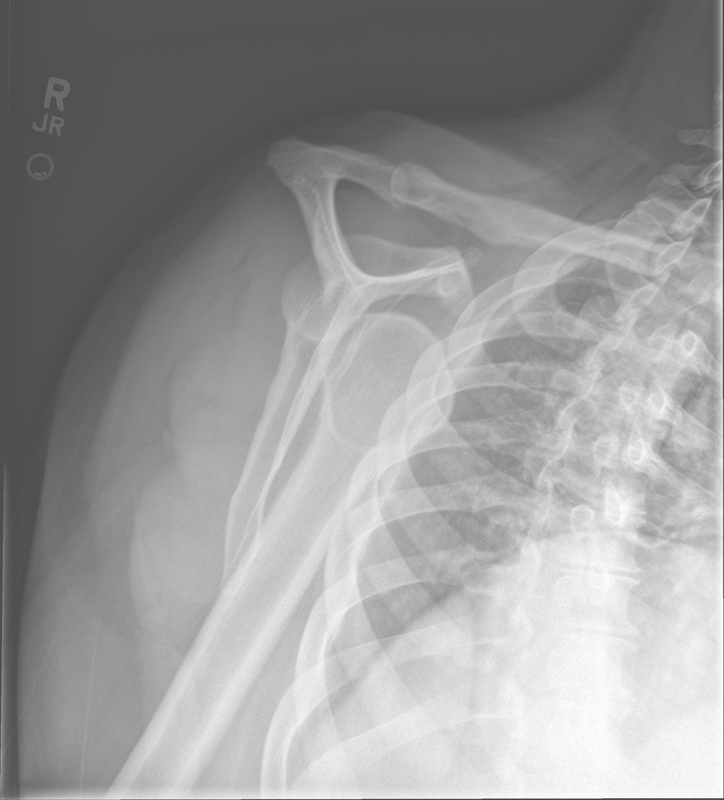 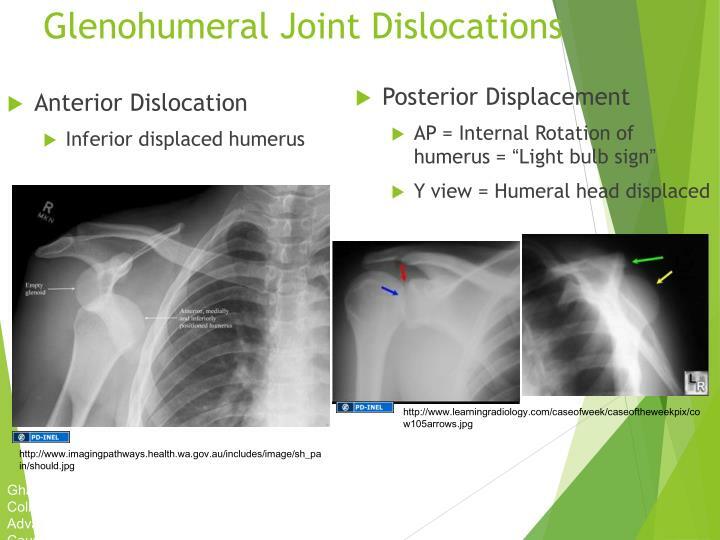 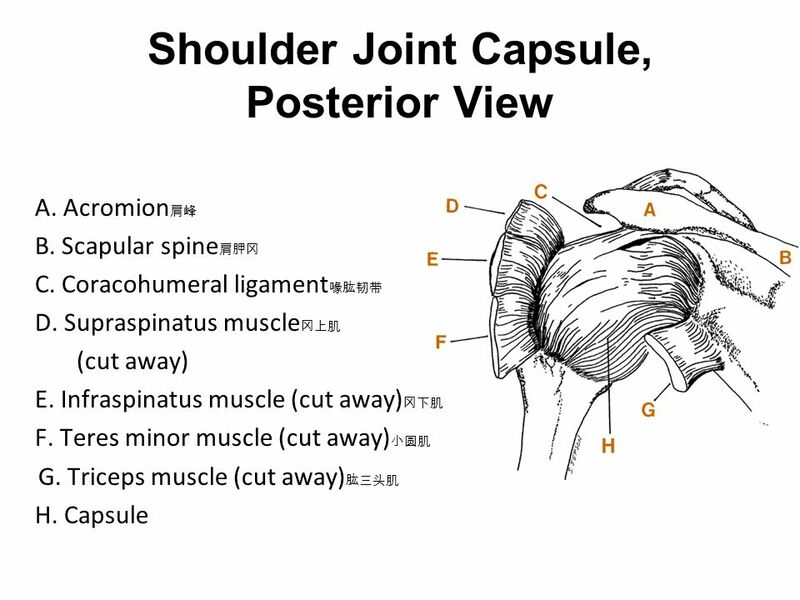 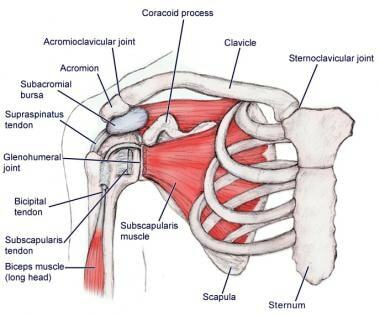 The primary stabilizers of the shoulder include the biceps brachii on the anterior side of the arm, and tendons of the rotator cuff; which are fused to all sides of the capsule except the inferior margin. 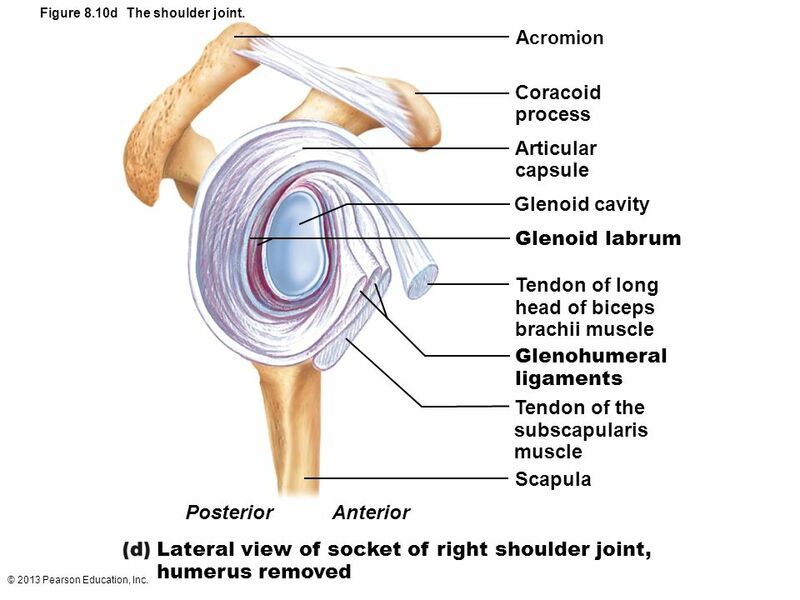 The tendon of the long head of the biceps brachii passes through the bicipital groove on the humerus and inserts on the superior margin of the glenoid cavity to press the head of the humerus against the glenoid cavity. 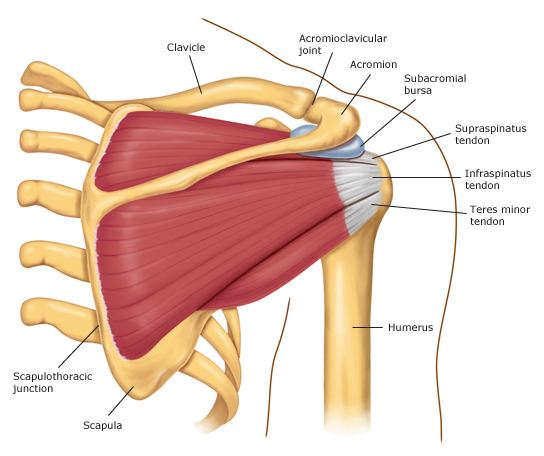 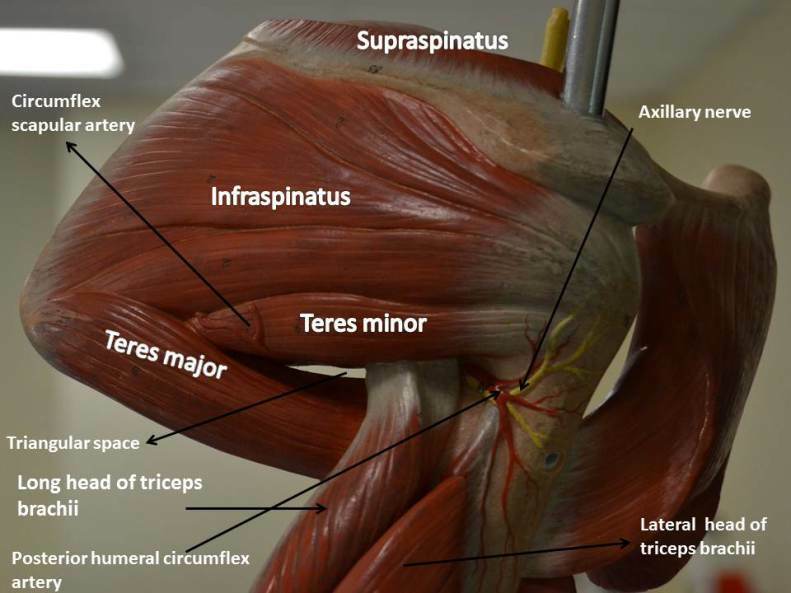 The tendons of the rotator cuff and their respective muscles (supraspinatus, infraspinatus, teres minor, and subscapularis) stabilize and fix the joint. 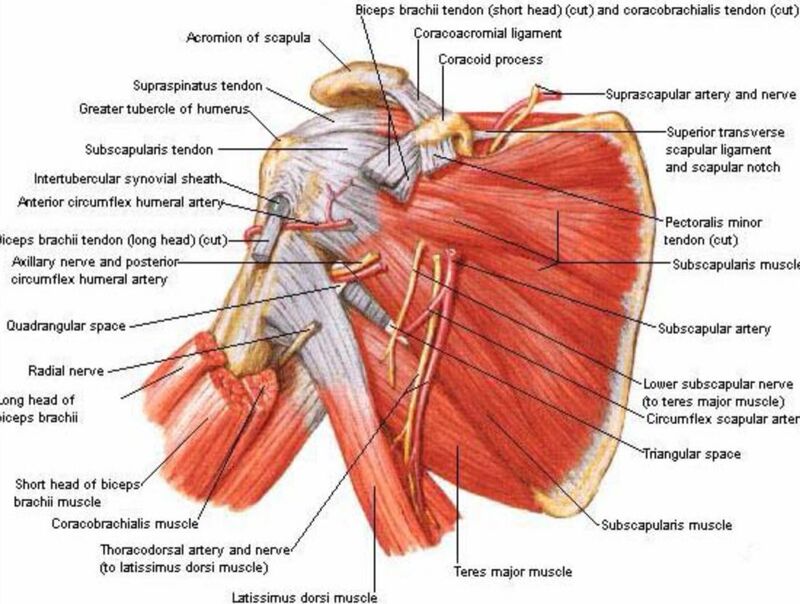 The supraspinatus, infraspinatus and teres minor muscles aid in abduction and external rotation of the shoulder, while the subscapularis aids in internal rotation of the humerus.